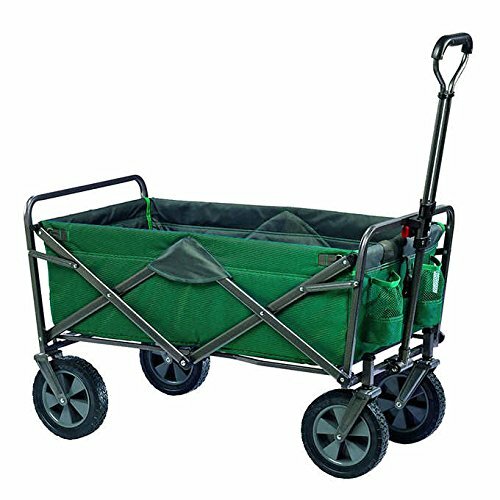 The Mac Sports Folding Wagon is great for sporting or outdoor events. No assembly required and collapse's conveniently for easy storage. The large wheels are durable for campsite, beach, or just everyday use hauling stuff around town. If you have any questions about this product by Tofasco, contact us by completing and submitting the form below. If you are looking for a specif part number, please include it with your message.